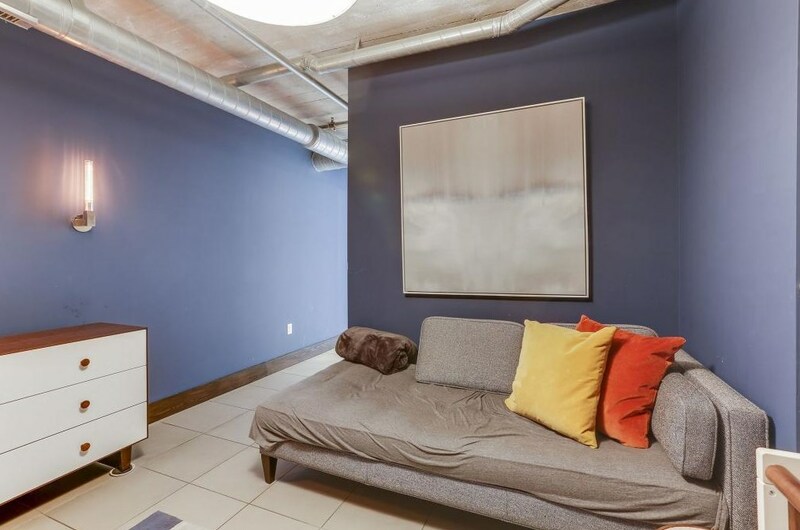 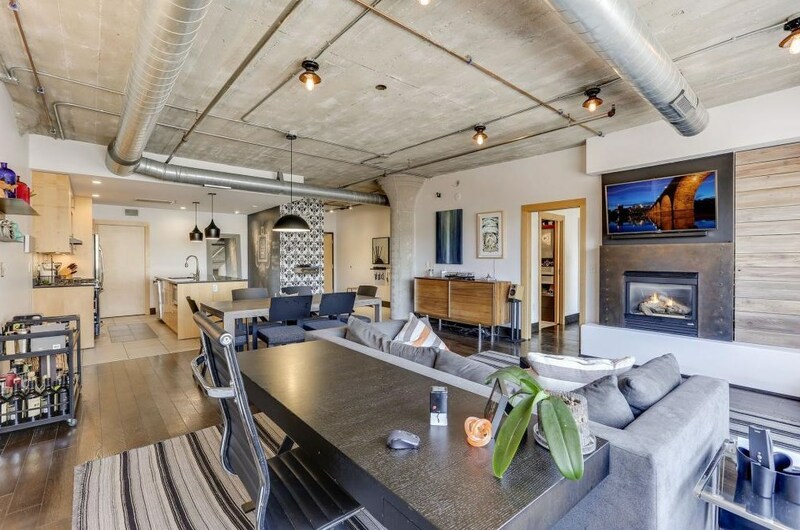 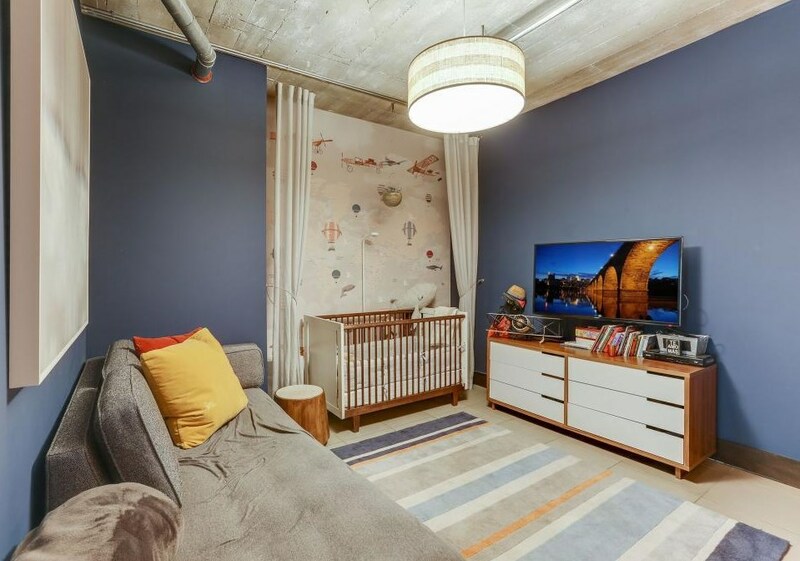 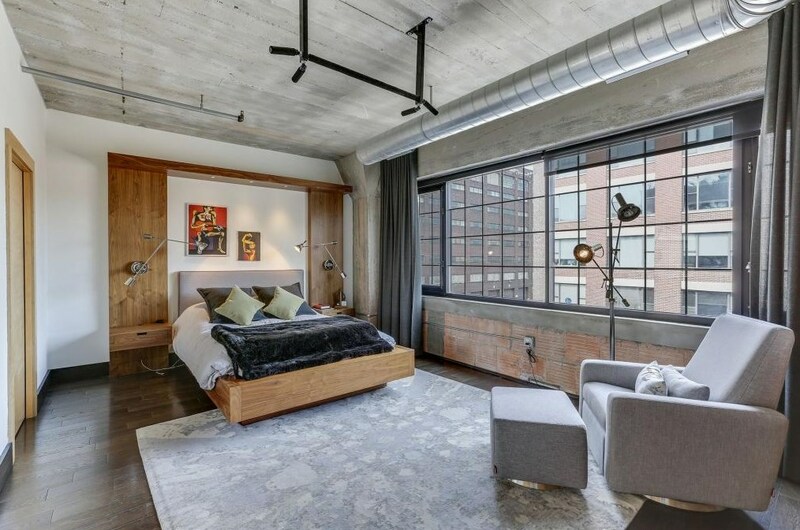 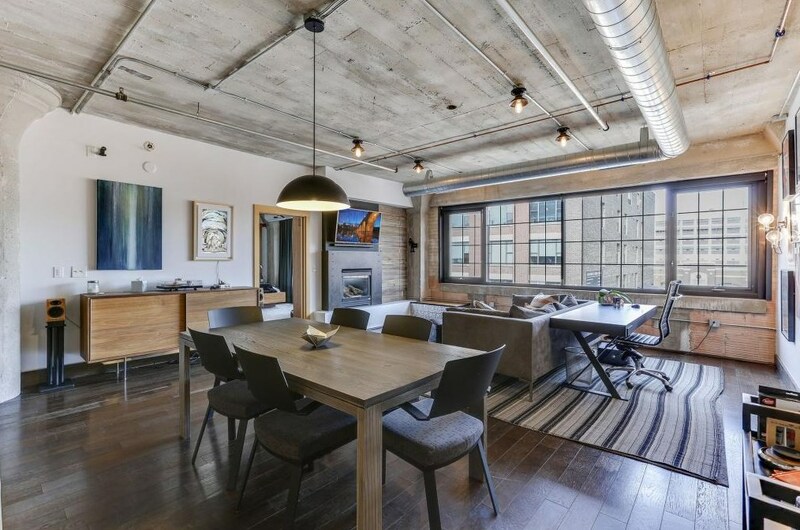 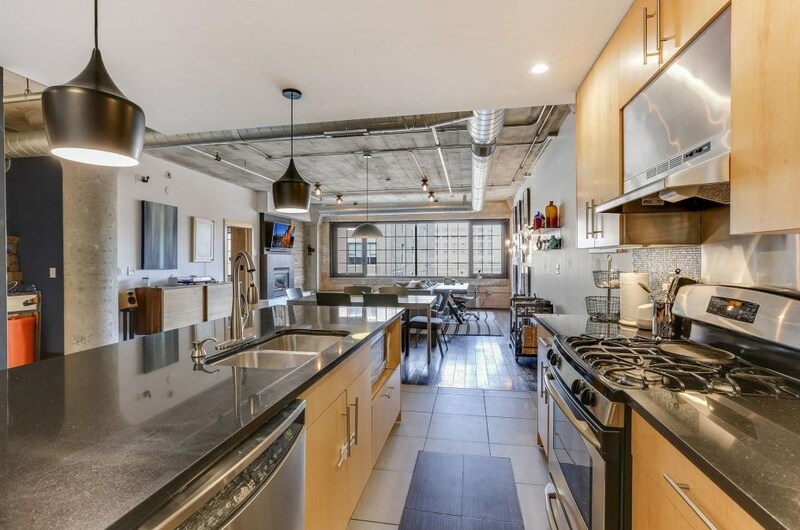 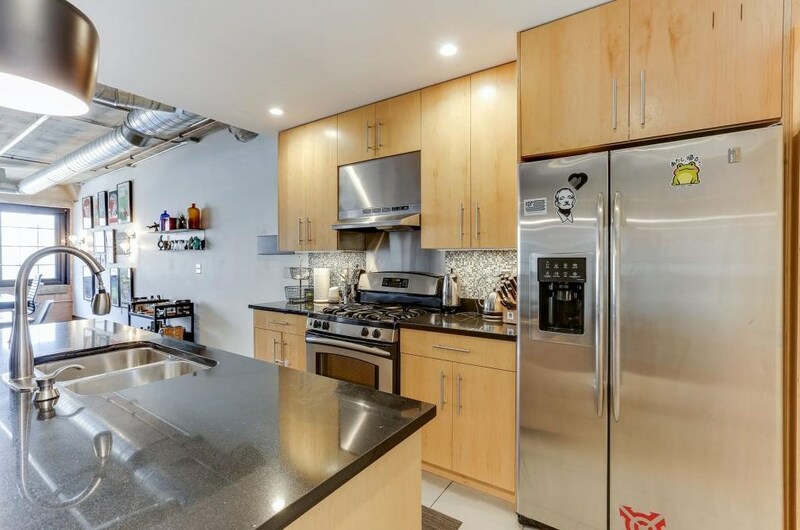 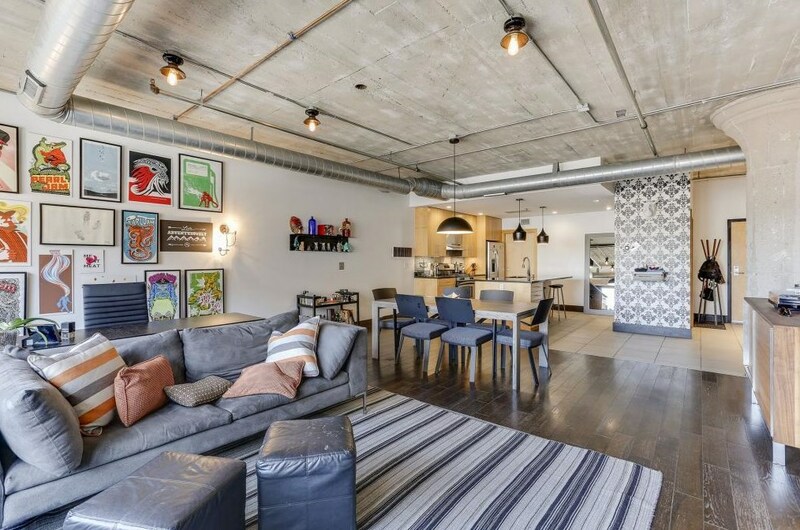 Enjoy high style loft living in one of the most acclaimed building in all of the Twin Cities, Bookmen Lofts, located in the heart of the North Loop. 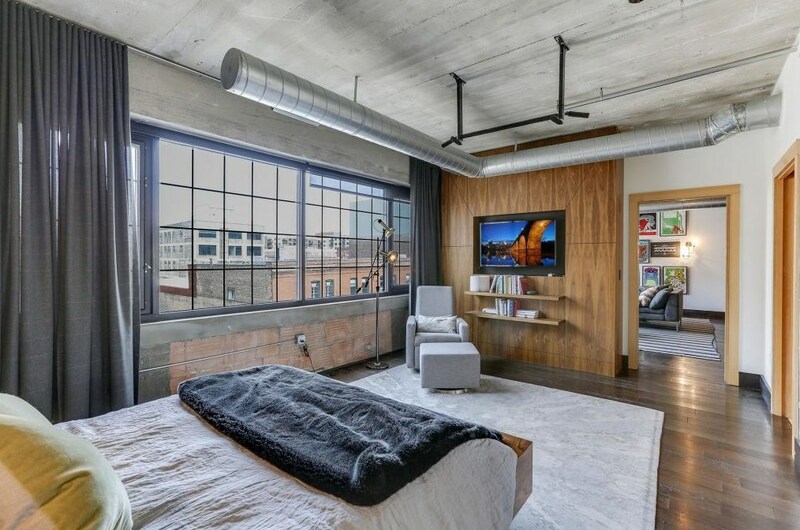 This 3rd floor 2BR, 2BA unit mixes the character and charm of industrial loft living, with the modern styling and finishes featuring brick exterior walls with oversized windows, concrete pillars and ceiling, exposed ductwork, hardwood and tile flooring, beautiful gourmet kitchen with stainless/granite/large island/backsplash, open style living concept, gas fireplace, amazing master suite with built in woodworking/bed frame, modern lighting package, and window treatments installed. 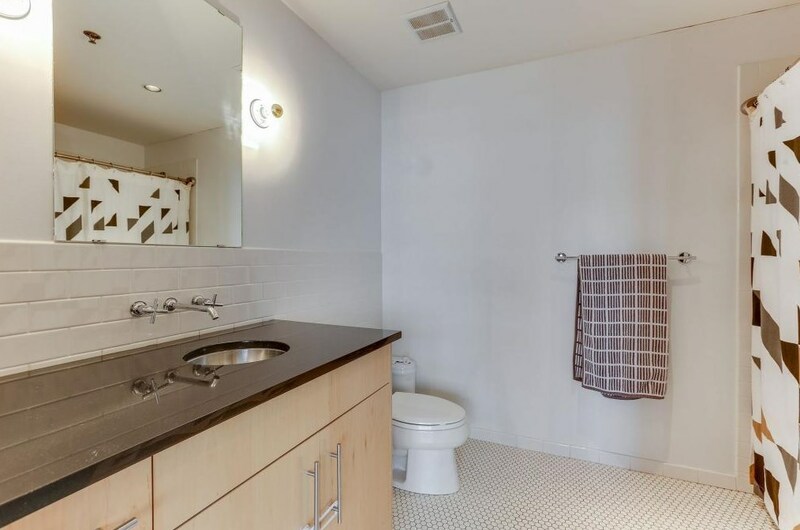 Included in rent: Indoor heated parking, storage unit, water/sewer/trash, basic cable and internet. 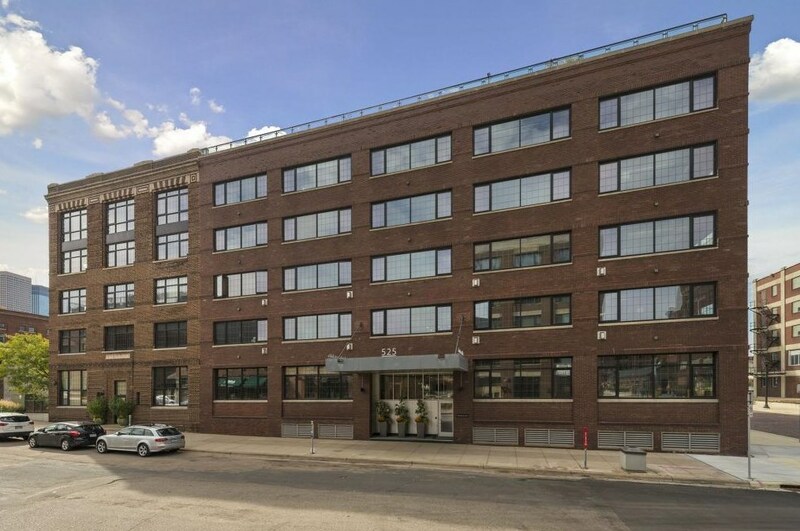 525 N 3rd Street #302, Minneapolis, MN 55401 (MLS# 5205646) is a Condo property with 1 bedroom, 1 full bathroom and 1 partial bathroom. 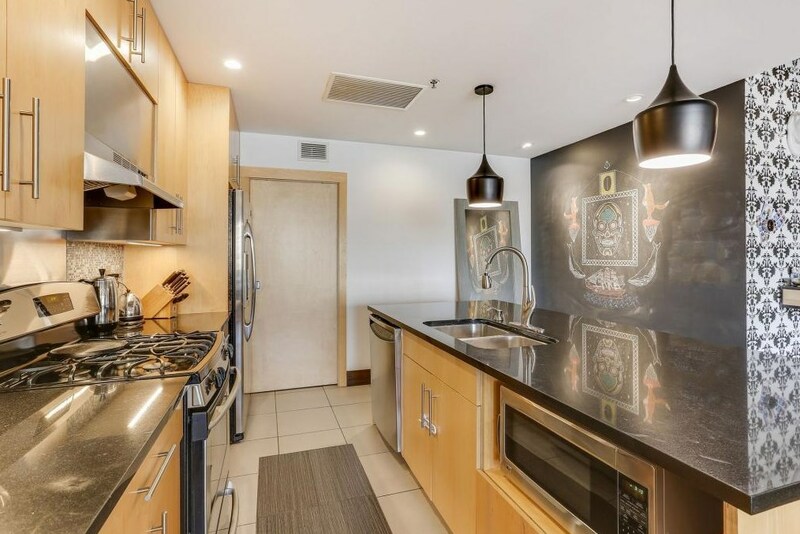 525 N 3rd Street #302 is currently listed for rent at $3,200 and was received on March 29, 2019. 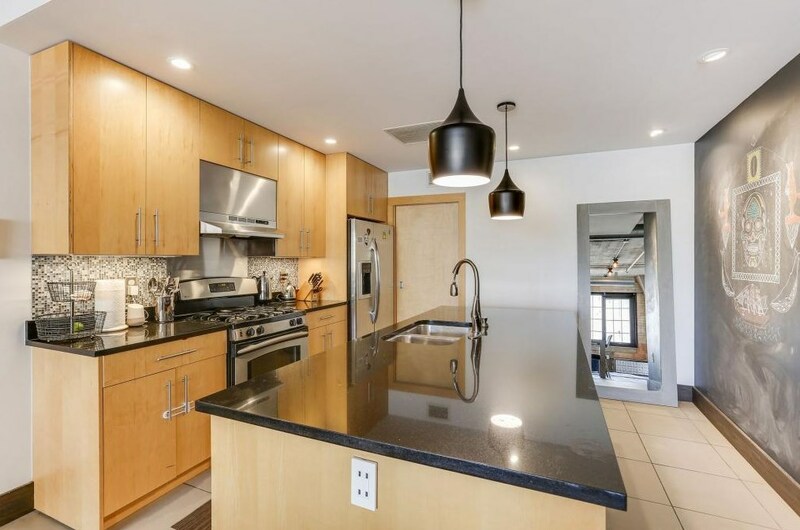 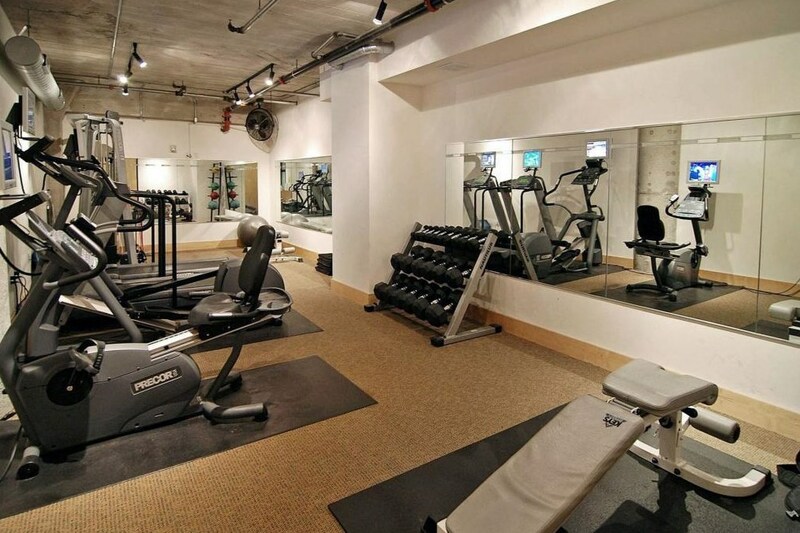 Want to learn more about 525 N 3rd Street #302? 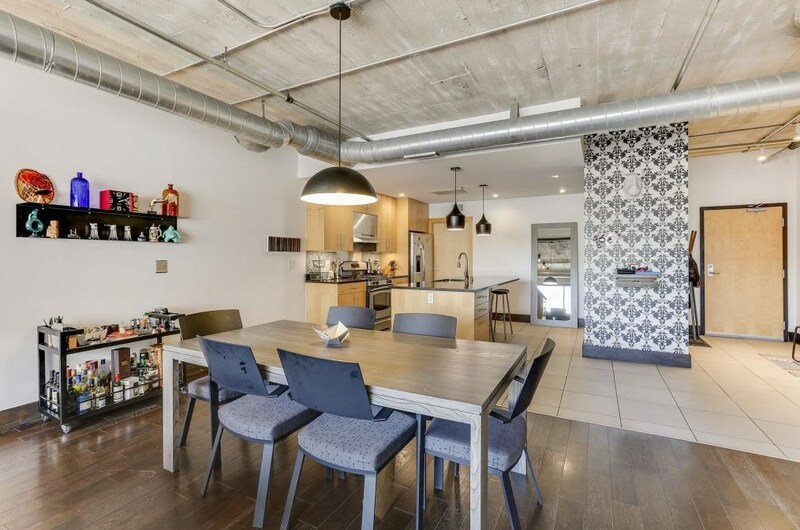 Do you have questions about finding other real estate for sale or rent in North Loop? 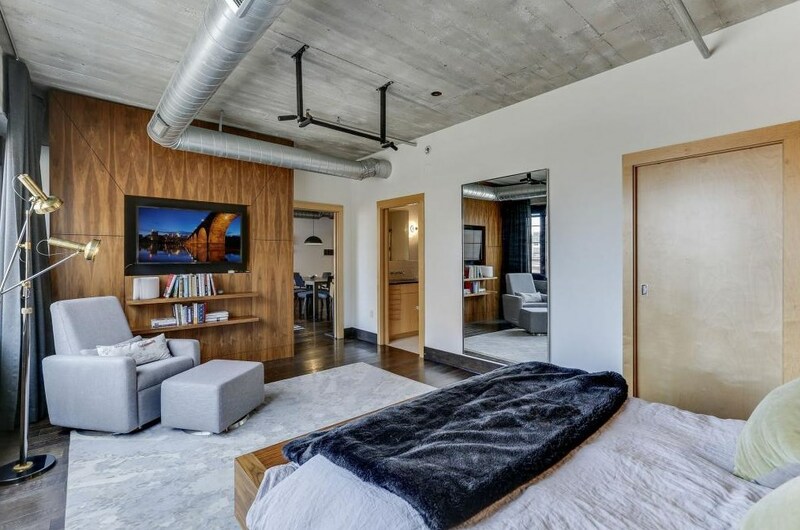 You can browse all North Loop rentals or contact a Coldwell Banker agent to request more information.